Seeds of Revenge by Wendy Tyson is the third book in the Greenhouse Mystery series. Wendy Tyson has a background in law and psychology, which lends itself nicely to her endeavors as a crime fiction novelist. Having formerly worked as a therapist, she now balances writing and her responsibilities as an attorney with her passion for organic gardening and sustainable living—another pursuit that informs her creative output. In addition to the four-book (and growing) Allison Campbell series and a standalone novel, The Seduction of Miriam Cross, she also pens the bestselling Greenhouse Mystery series featuring lawyer-turned-farmer (sound familiar?) protagonist, Megan Sawyer. Merry Chance’s statuesque four square was alit with white Christmas lights—Colonial candles in the windows, braids of lights outlining the window sills and doorways, blinking lights woven into wreaths, and miniscule bulbs incorporated into a doe and two fawns that adorned the front lawn. As Megan pulled up alongside the road in front of the home, she saw with relief that Merry was home. In fact, she was standing on her porch talking with a man. 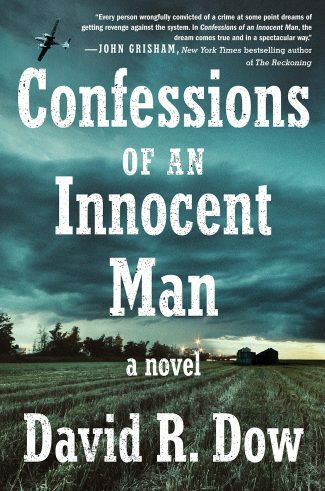 This seemingly idyllic facade is shattered when Becca realizes that the man is her estranged father, Paul Fox, whom she severed ties with following her mother’s death—a tragedy she attributes to his doing despite the lack of corroborating evidence. Becca’s sole motivation for returning to Winsome was to launch her new business venture in crafting/selling love potions—dubbed “The Love Chemist,” drawing on her background in the sciences—with Merry’s generous support. She has no interest in a reconciliation, and she unceremoniously dismisses her father upon arrival. Things escalate dramatically when Paul Fox turns up dead—the victim of phosgene poisoning—and Becca becomes the primary person of interest. That suspicion falls on Becca is no surprise considering she had both the means and the motive to commit the crime. However, the suspect list grows exponentially with the discovery that others may have had a proverbial ax to grind given the victim’s long litany of offenses. A masterfully meta plot twist reveals that the culprit appears to have used a mystery novel written by Megan’s Great-Aunt Sarah Birch (aka “Lydia Kane”) as a blueprint for murder; when other incidents—including a fire, multiple assaults, and homicide—follow a similar pattern, investigators are left wondering just what this connection means—and whether or not Sarah has direct knowledge or involvement in the goings-on. Megan—whose mother abandoned her as a child—is no stranger to death, sadly. In addition to being widowed (her husband was killed in Afghanistan), she’s found herself unwittingly embroiled in a murder or two since her relocation to Winsome. Additionally, Megan has a crew of sidekicks to assist in her amateur sleuthing, whether actively or passively. First, there’s her elderly grandmother Bibi, who never lets a guest go hungry or an opportunity to play “Angela Fletcher” pass. Then, there’s her boyfriend, Dr. Denver Finn (the author’s homage to James Herriot), a veterinarian whose Scottish accent only amplifies his other charms. Megan is further surrounded by a cadre of capable and colorful employees at both the farm and Washington Acres Café and Larder, which allows her the flexibility to run off and investigate without the business being neglected. It also provides an expansive roster of potential suspects and/or victims, which is ever important in the evolution of a series. That murder and mayhem should unfold against the backdrop of the holidays is exemplative of the narrative’s dualities. While Christmas is largely regarded as the season of light, there are inevitable darknesses—both emotional and atmospheric—that result from, and are often exacerbated by, the time of year. What beckons to one’s generosity might summon forth another’s greed, and where one takes comfort in piety, another may be hopeless in their grief; such are the consequences of heightened emotions and expectations. There’s also the juxtaposition of Megan’s desire to cultivate life even as the specter of death surrounds her. It’s all dealt with a deft hand, but the subtext is as thought-provoking as it is thoughtful. In just a few short years, Wendy Tyson has cultivated a loyal following among genre readers—and Seeds of Revenge will undoubtedly satisfy those fans while rightfully earning new ones. Cunning crimes, charismatic characters, and a cozy (if occasionally murderous) community all set this series, and story, apart—as does the authenticity and assuredness with which the author writes. Fittingly, this one wraps up neatly but also hints at the promise of things to come. 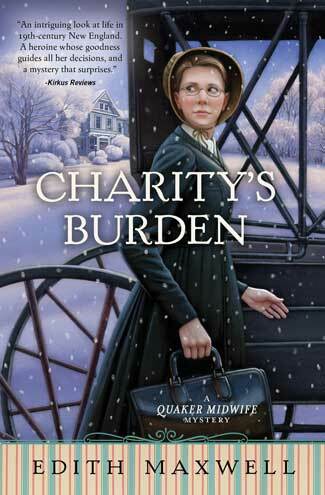 Check out a wonderful Q&A with author Wendy Tyson! In C.S. 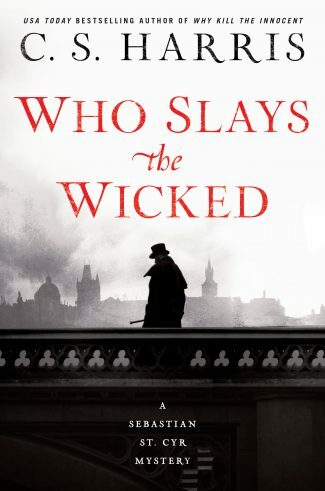 Harris’s Who Slays the Wicked, the 14th book in the Sebastian St. Cyr series, a fiendish nobleman is murdered, and Sebastian is tasked with finding the killer. The case strikes especially close to home for Sebastian, who must save his cousin from accusations of involvement. 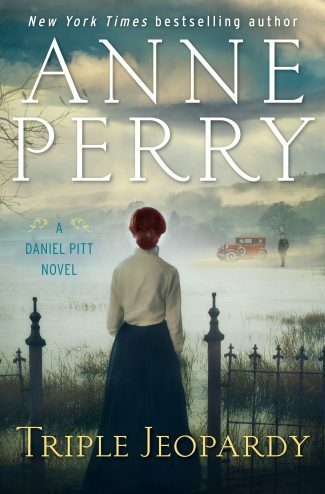 In New York Times-bestselling author Anne Perry’s new novel, Triple Jeopardy, young lawyer Daniel Pitt must defend a British diplomat accused of a theft that may cover up a deadly crime.